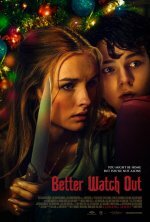 Better Watch Out release date was Friday, October 6, 2017. This was a Limited in theaters release. 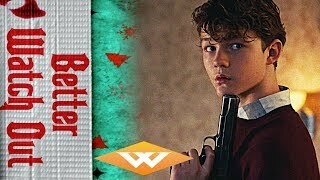 On one snowy night on a quiet suburban street, a babysitter (Olivia DeJonge ) defends her twelve-year-old charge (Levi Miller) from intruders... but quickly learns that this is one extraordinary home invasion that demands an equally extraordinary response.